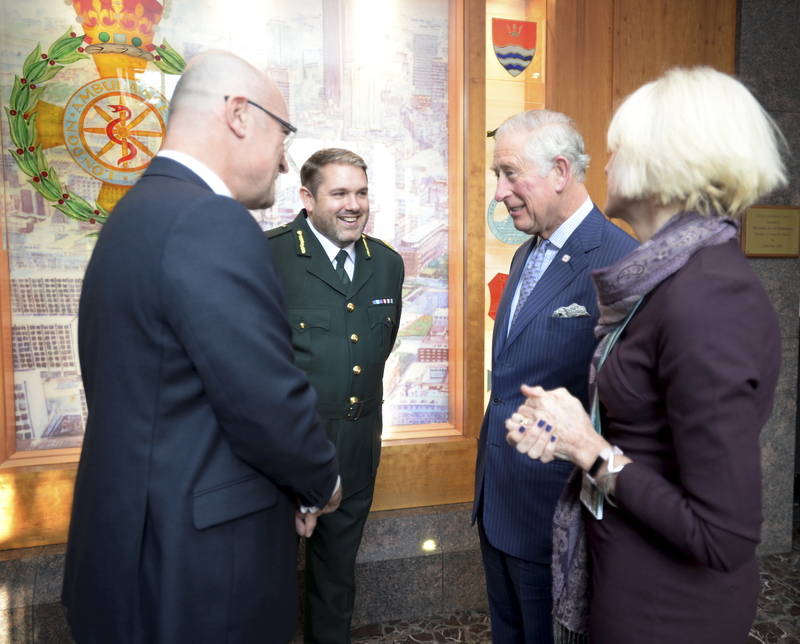 HIS ROYAL HIGHNESS PRINCE CHARLES visited London Ambulance Service today to meet frontline crews, call handlers and those working behind the scenes to respond to 999 and NHS 111 calls across the capital. London Ambulance Service is encouraging people to learn how to perform basic lifesaving skills for Restart a Heart Day. 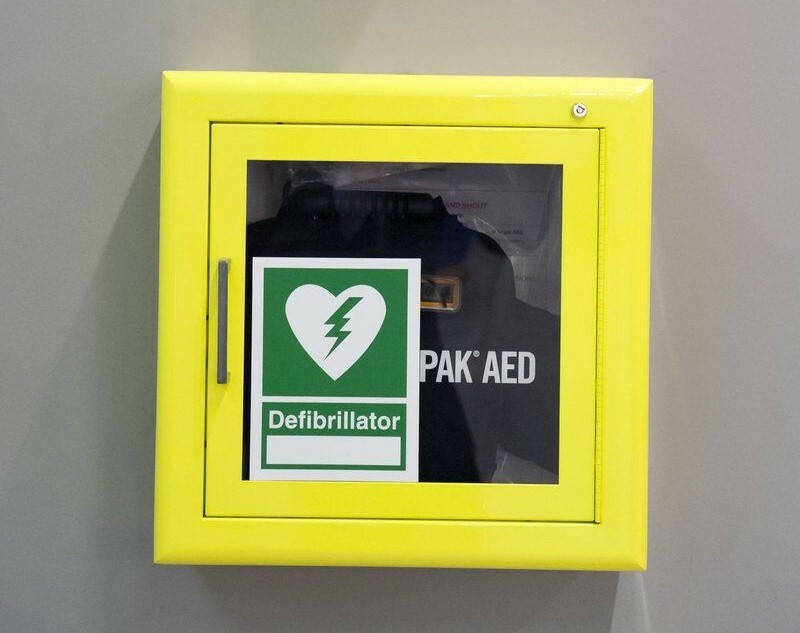 The global day of action on Tuesday 16 October is aiming to encourage as many people as possible to learn skills such as cardio pulmonary resuscitation (CPR) and how to use a defibrillator. 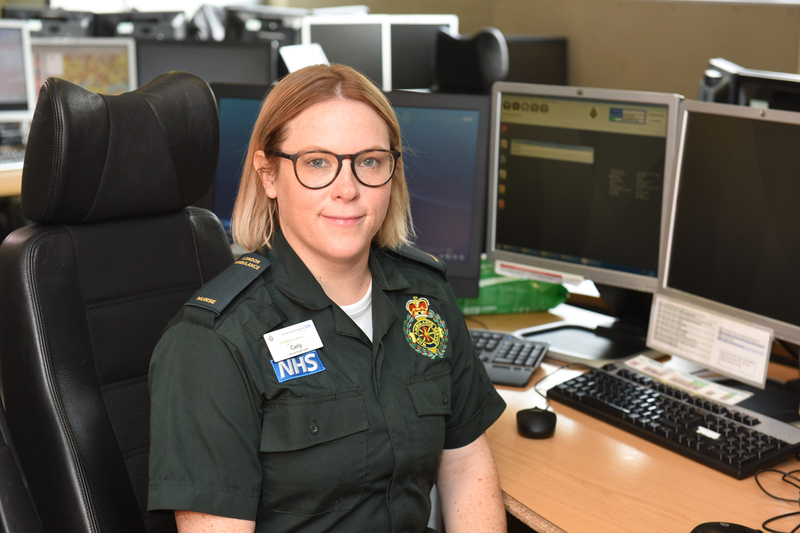 On World Mental Health Day 2018, Carly Lynch – our Mental Health Lead – discusses the important work we are doing to help support mental health patients across London.